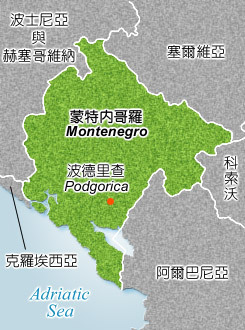 在Overview of visa regimes for foreign citizens內文中, 點出Decree on visa regime ("Official Gazette of Montenegro", No. 35/16) 連結處, 查看Article 1即可取得. 中華民國外交部 版權所有 Copyright © 2014 All Rights Reserved.